Day 10, Pinoa, reluctantly we had to leave. Hop on the bus and onto Pinhoa. This is the Pinhoa Train Station, the end of the Douro Line. 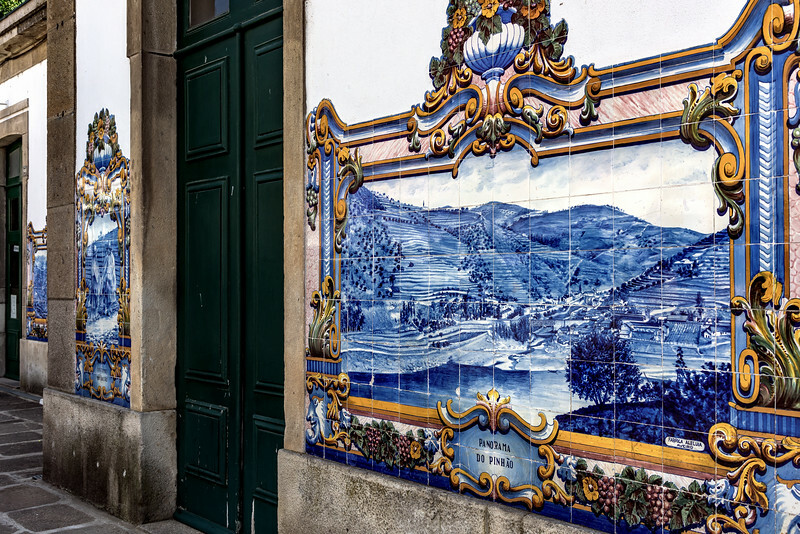 It's famous for it's Portuguese Azulejo.